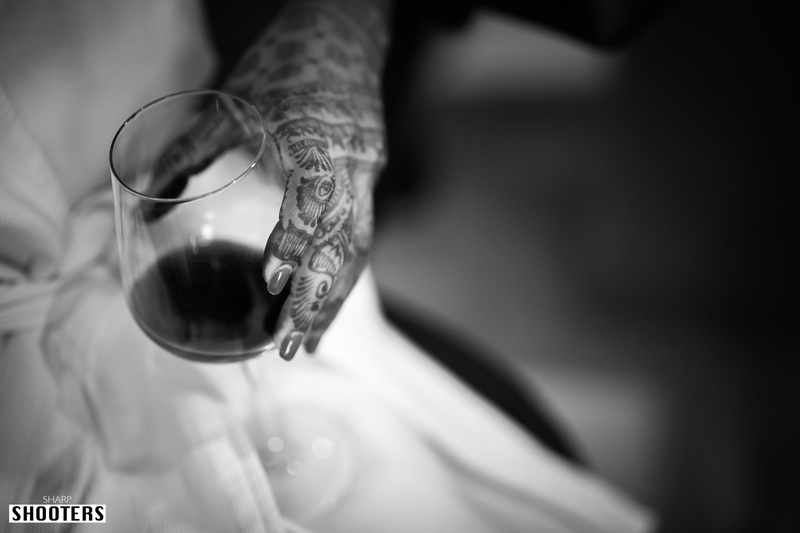 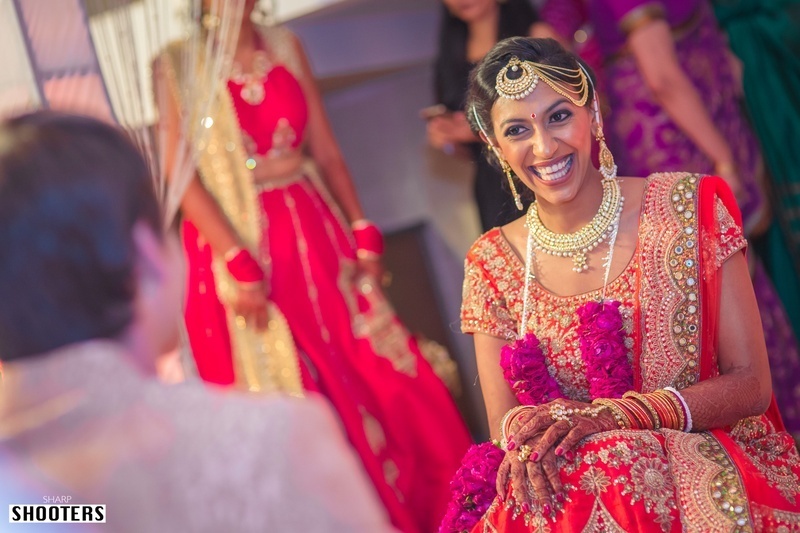 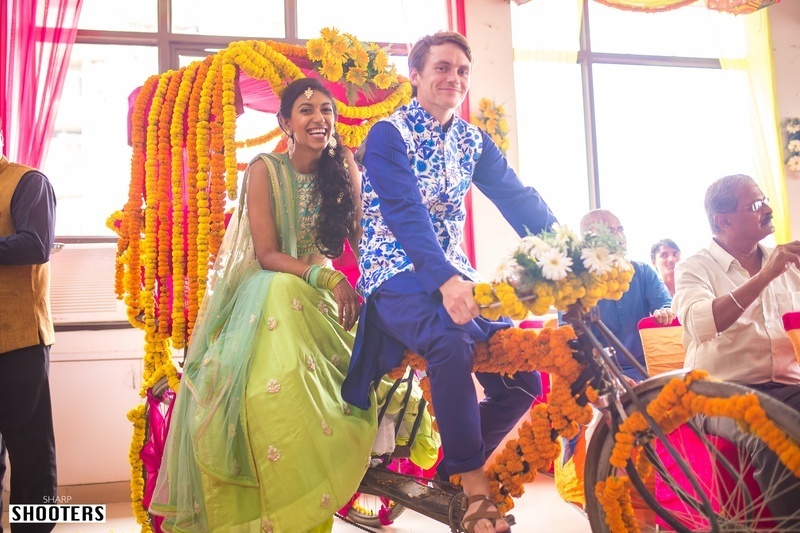 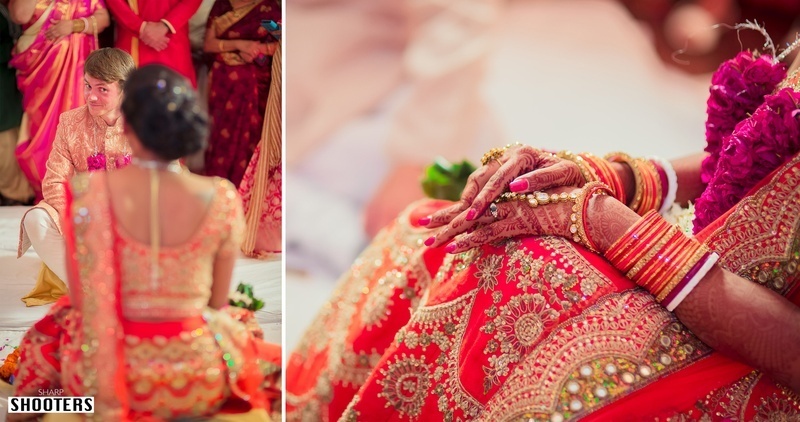 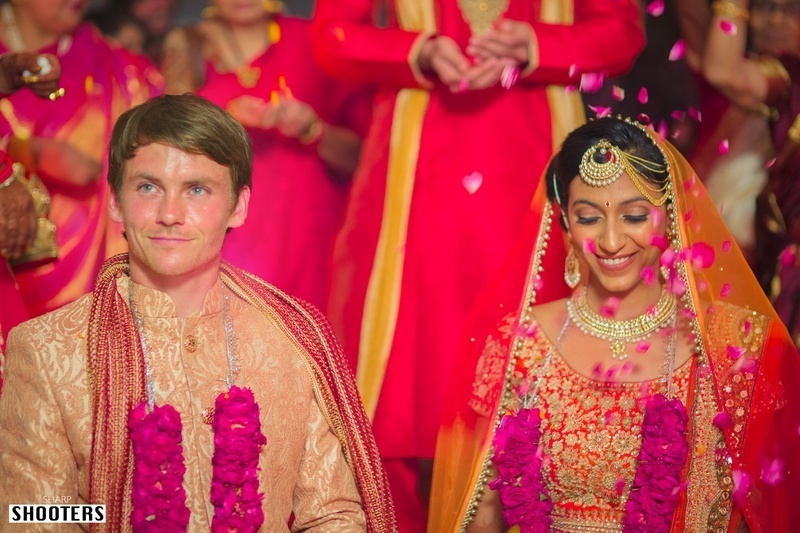 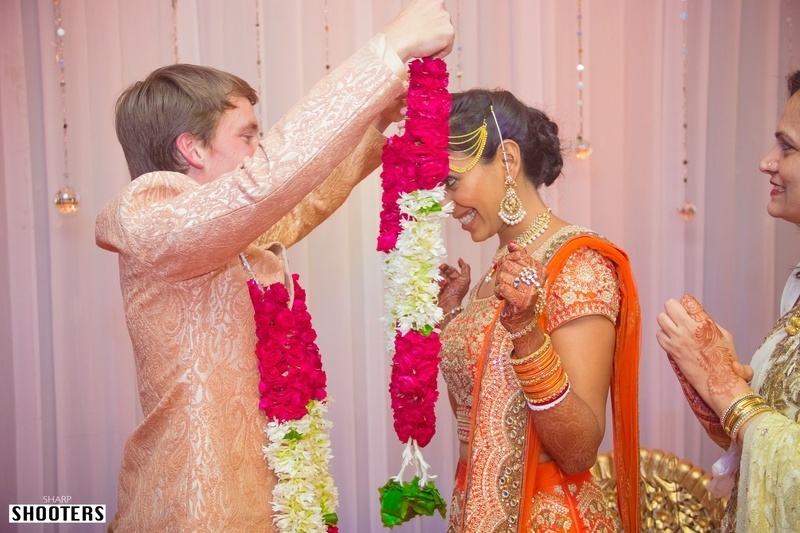 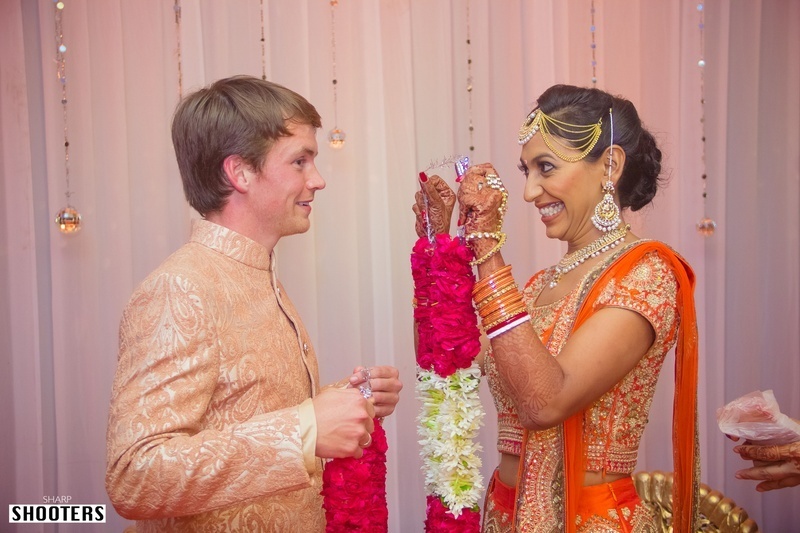 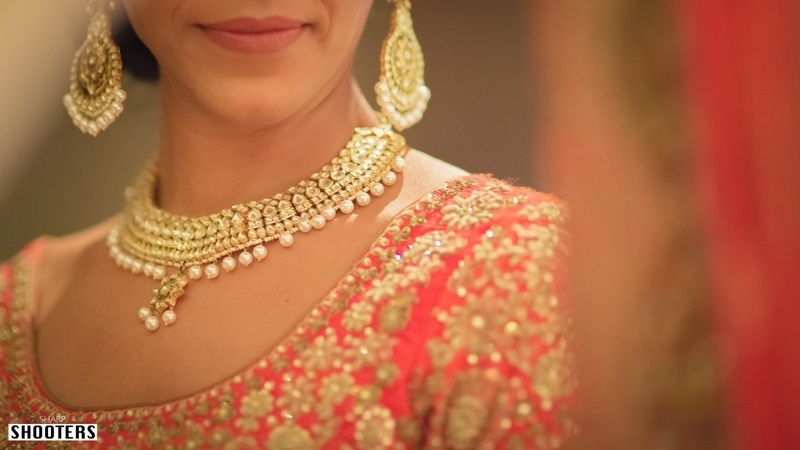 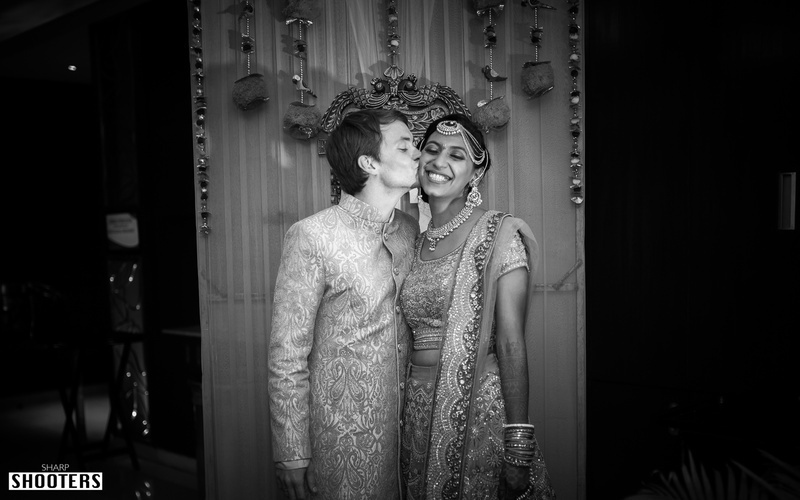 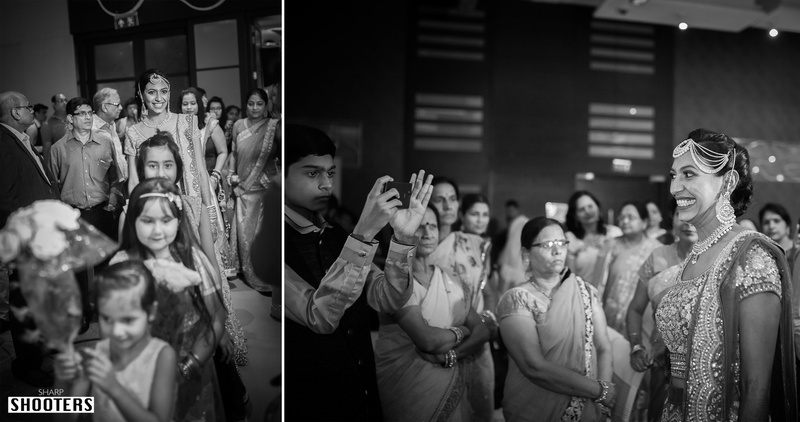 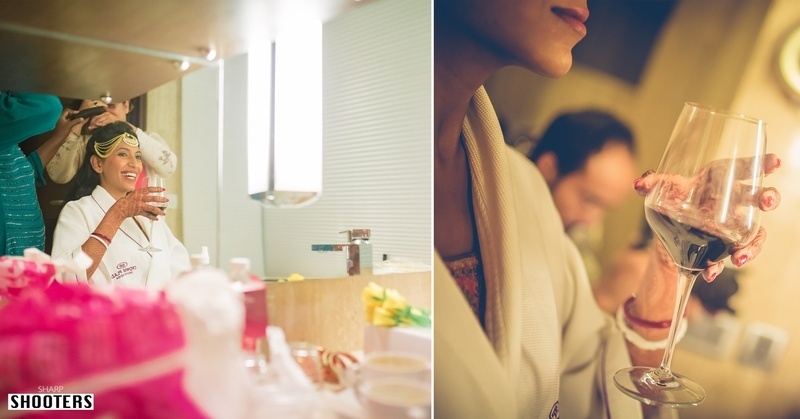 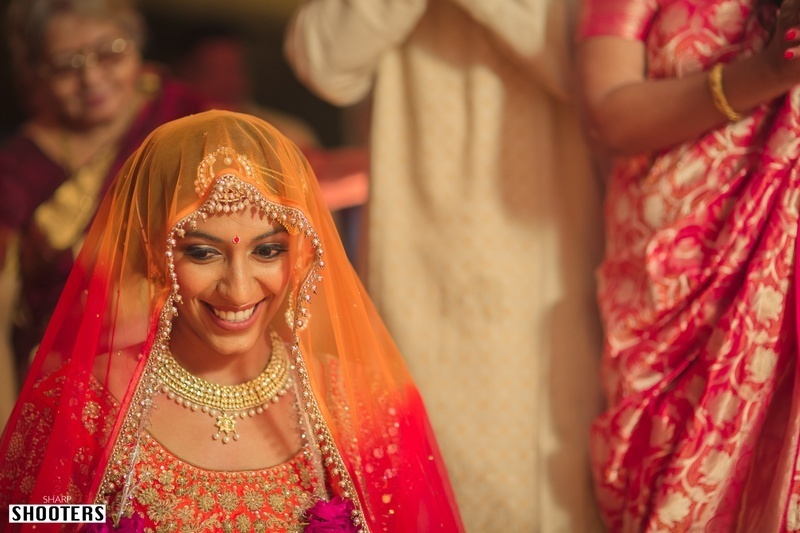 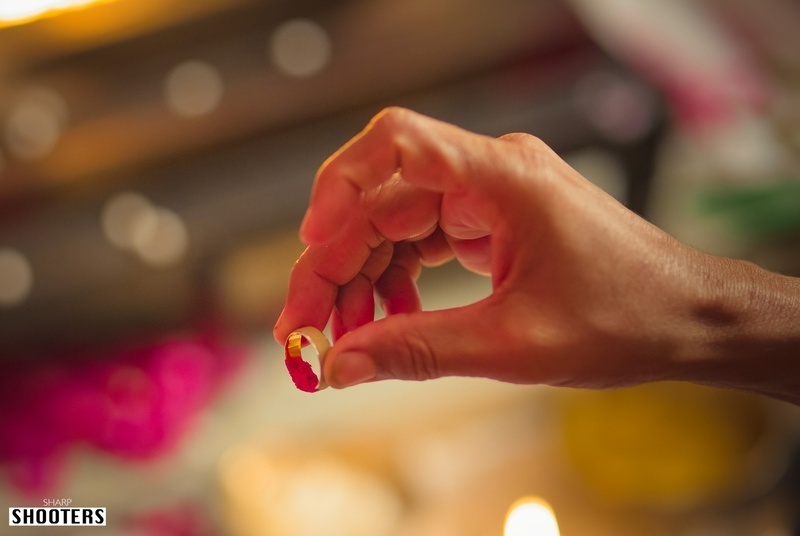 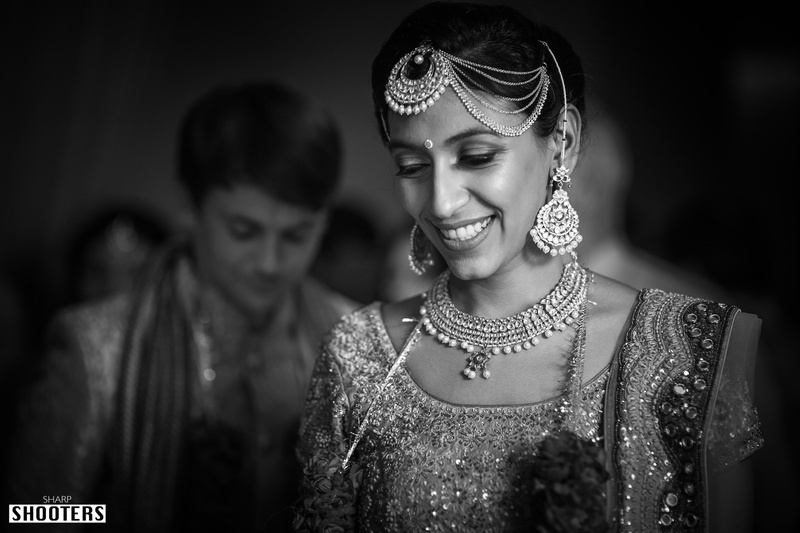 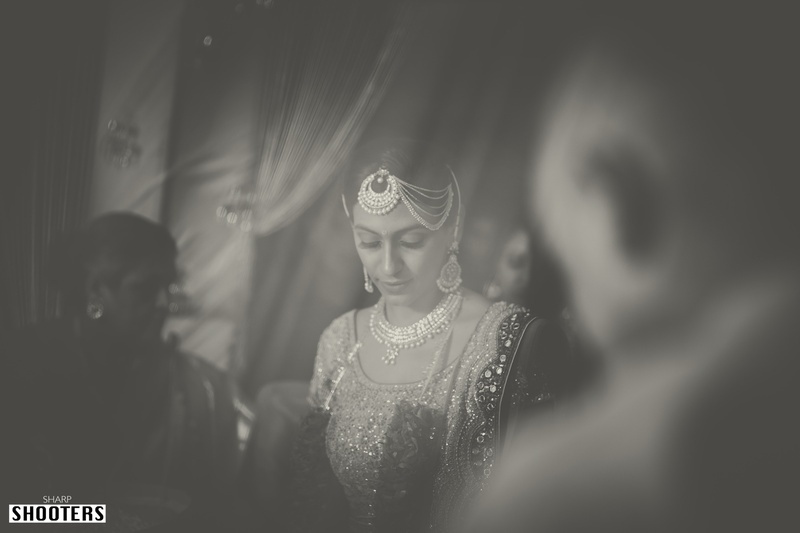 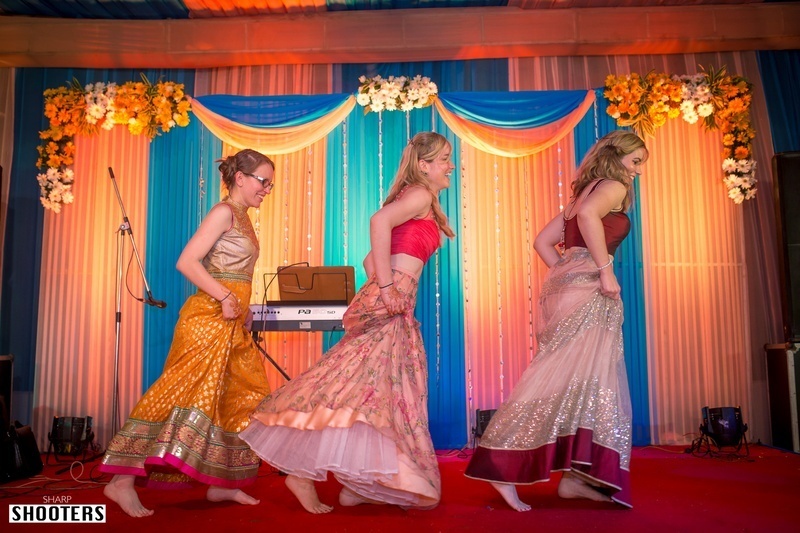 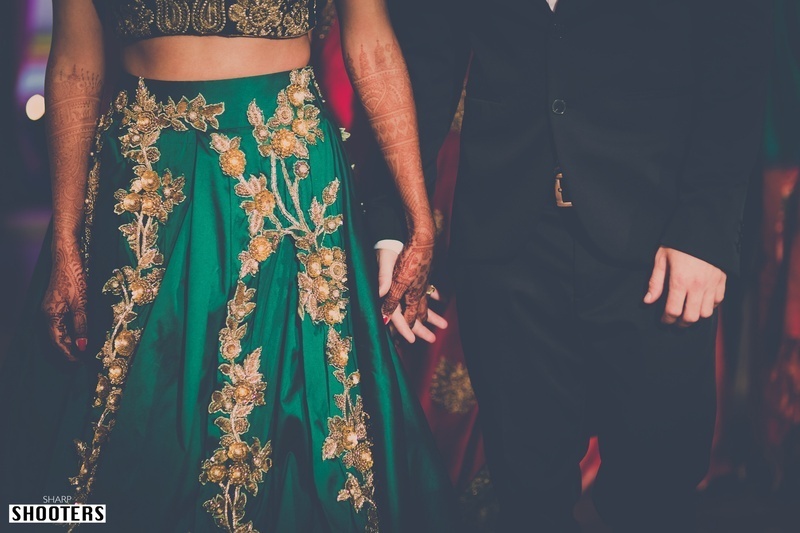 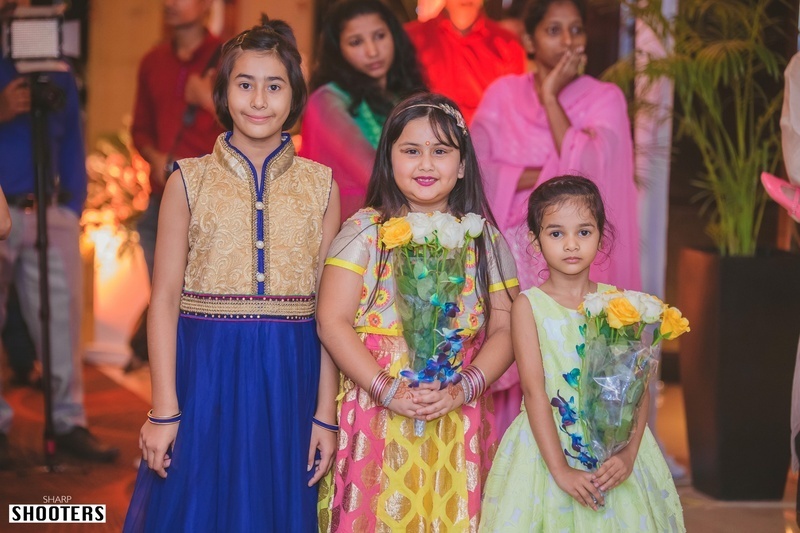 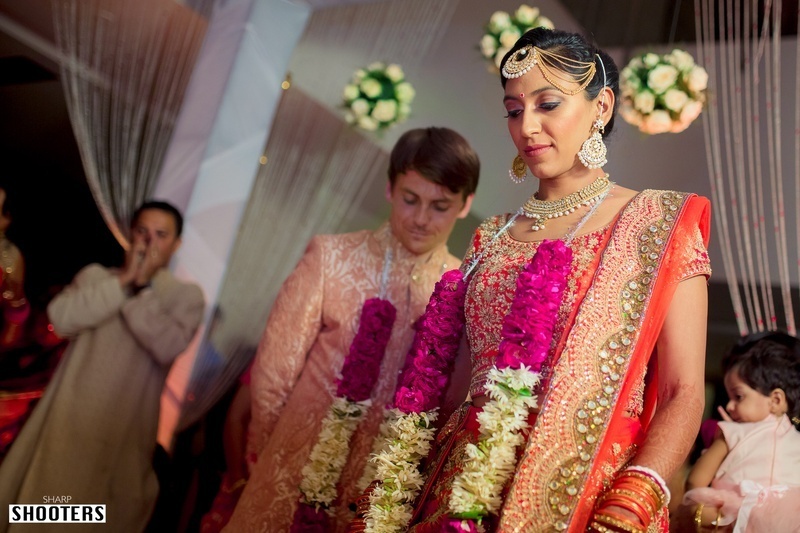 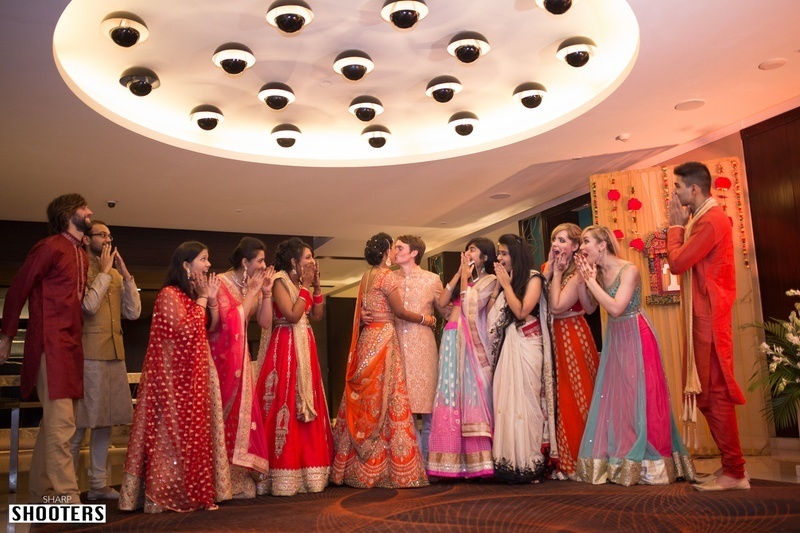 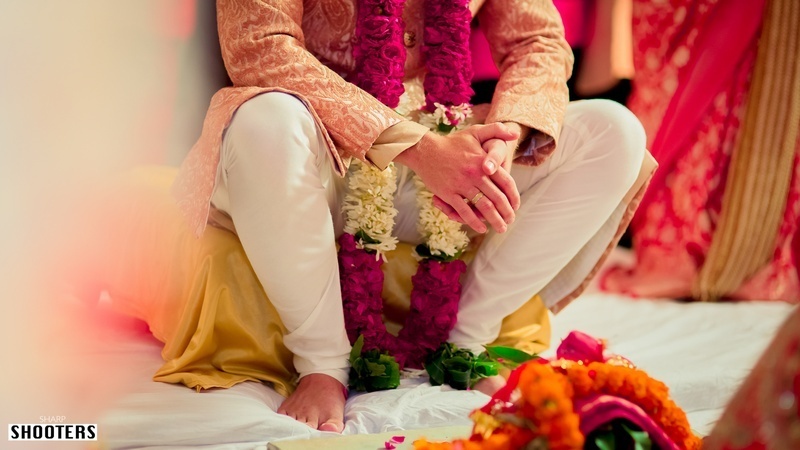 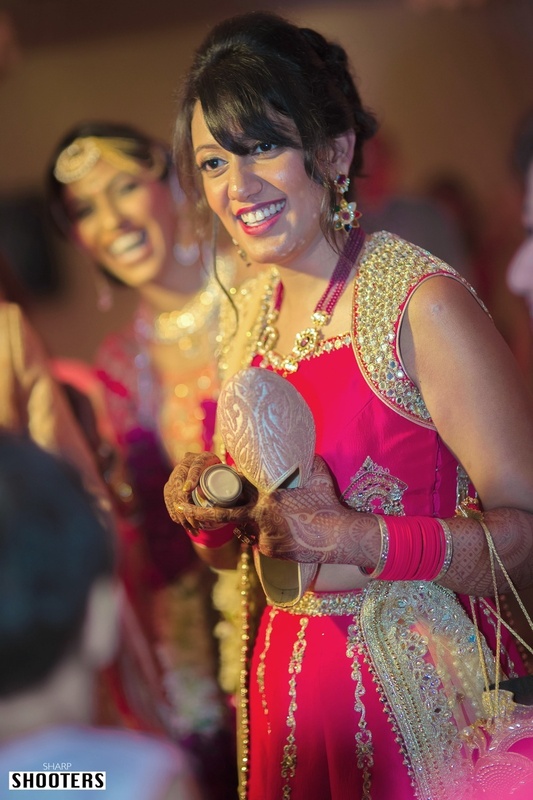 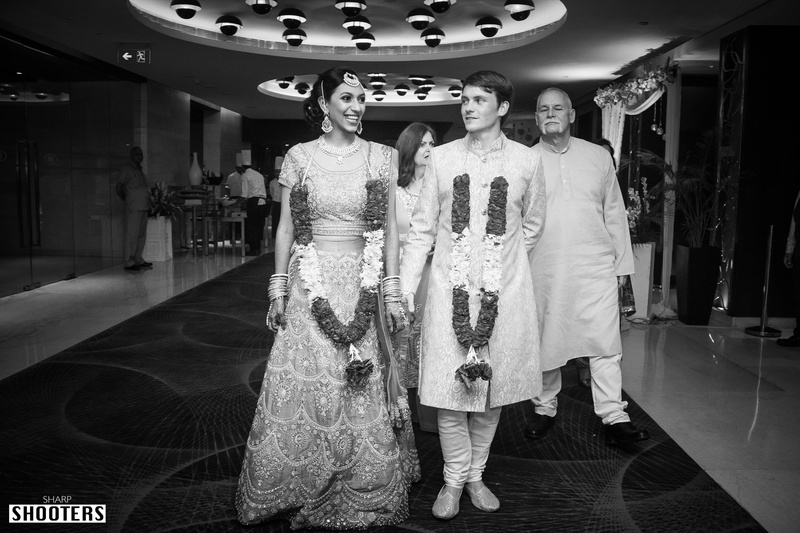 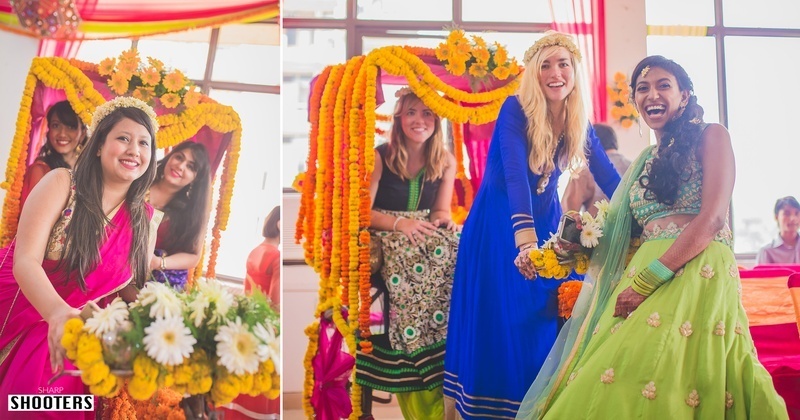 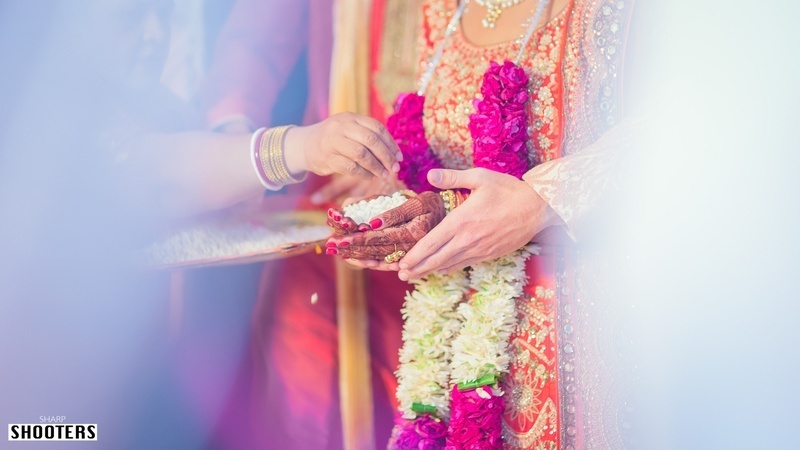 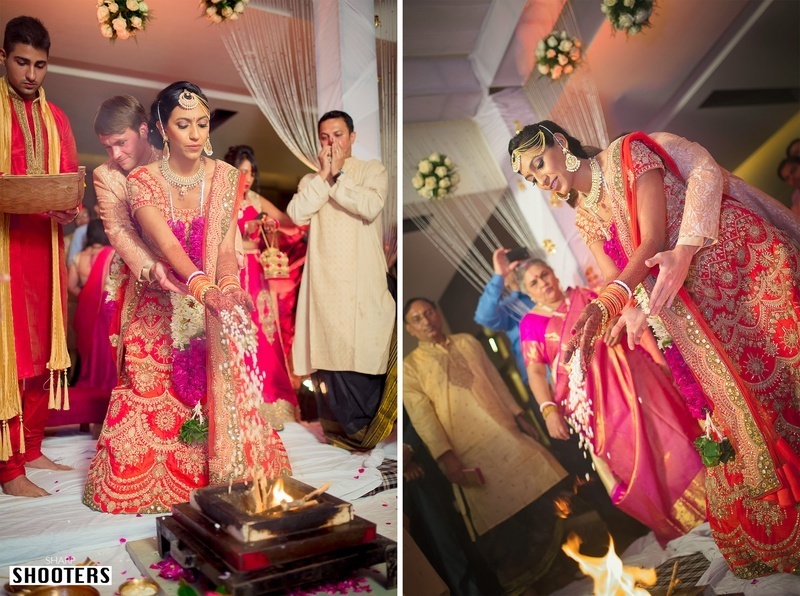 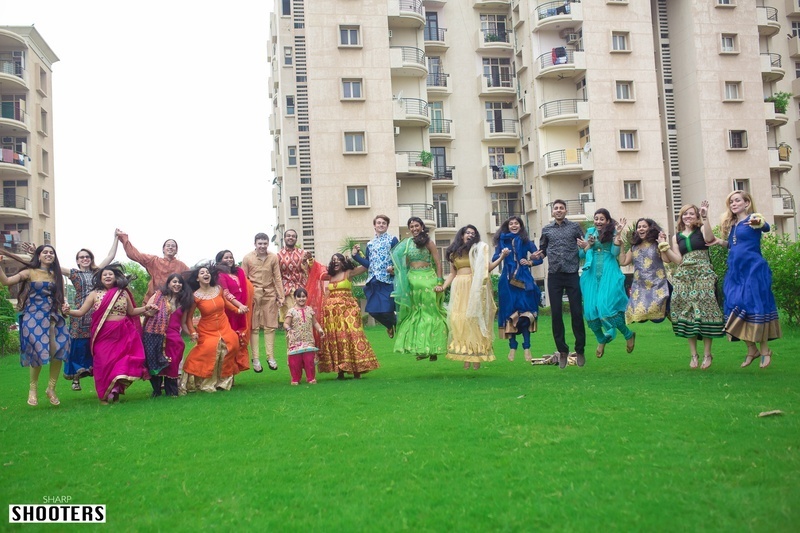 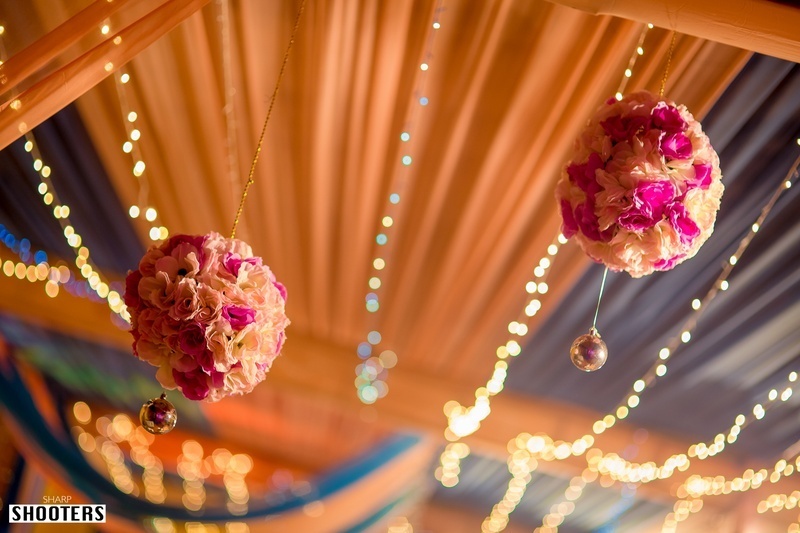 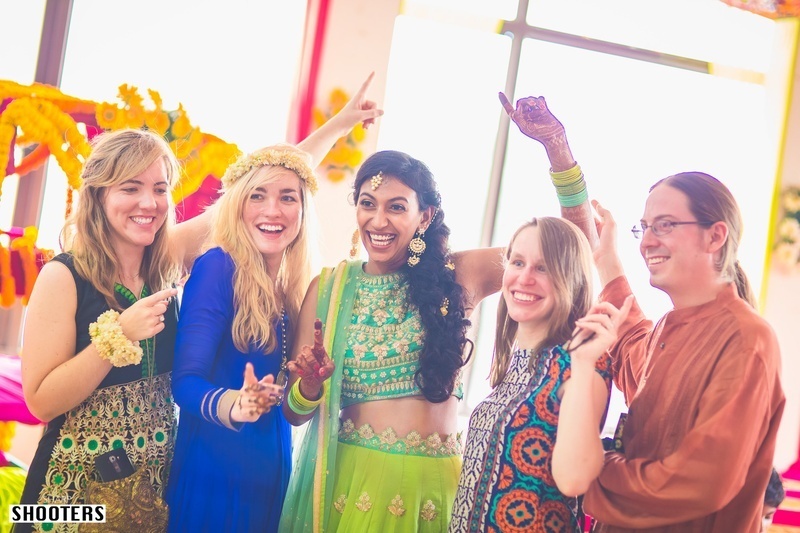 This wedding scene blew us away with all the colourful ambience and colourful smiles! 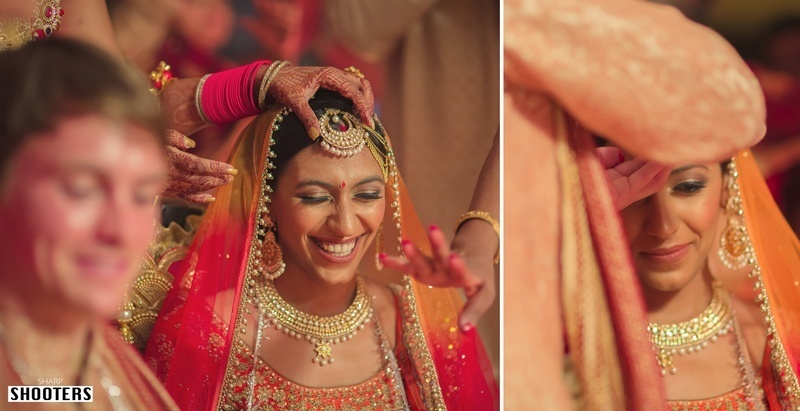 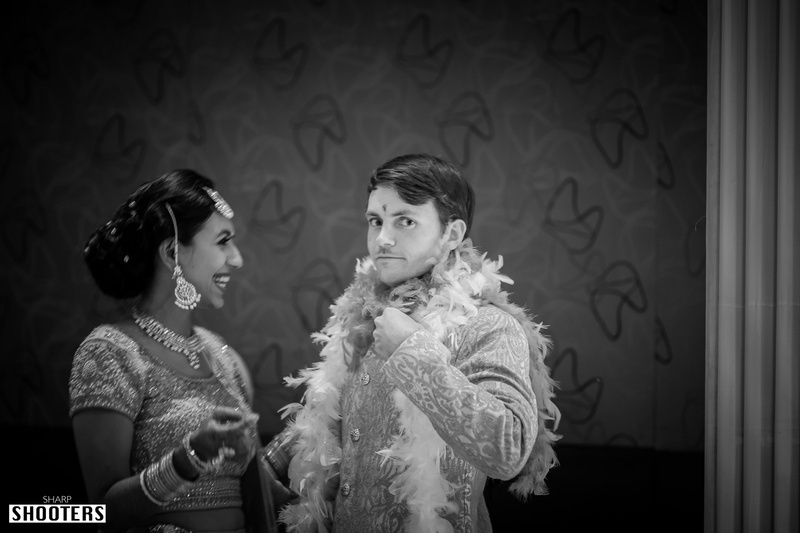 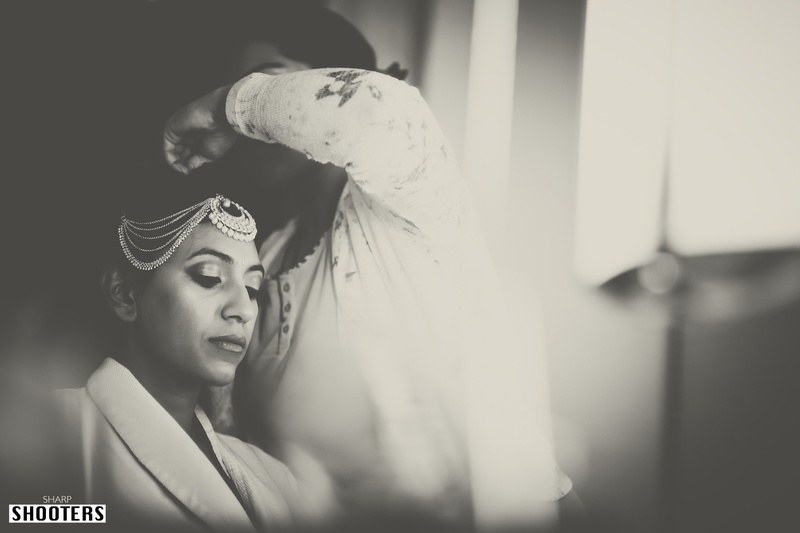 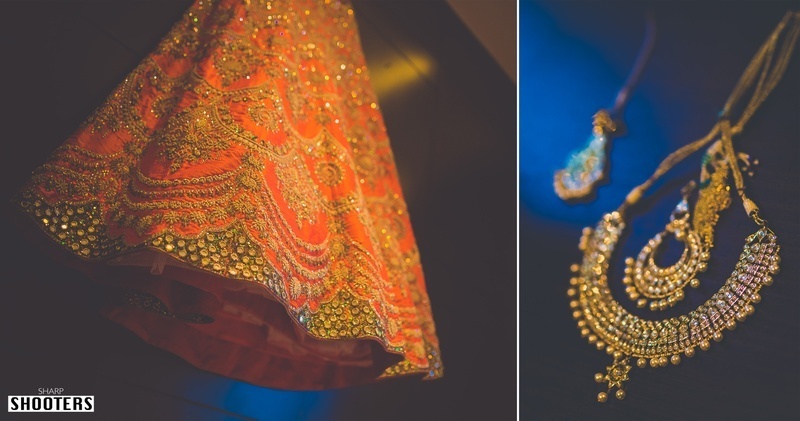 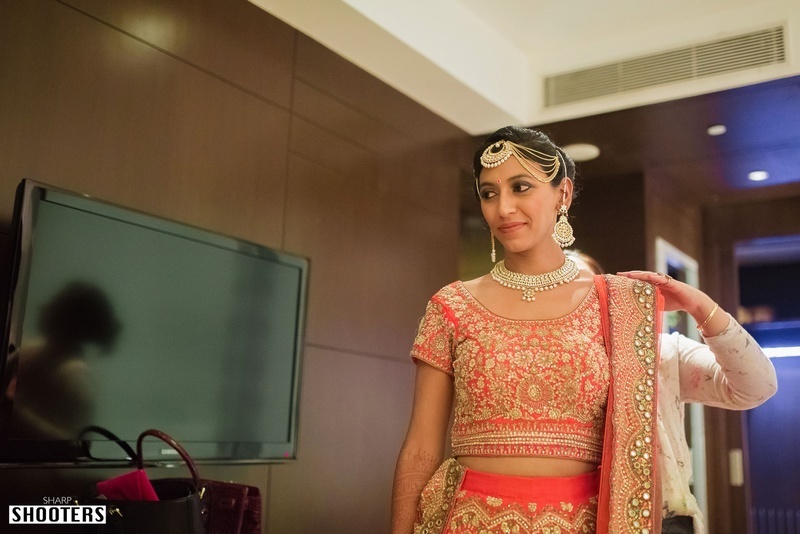 Their wedding scene blew us away with all the colourful ambience and colourful smiles! 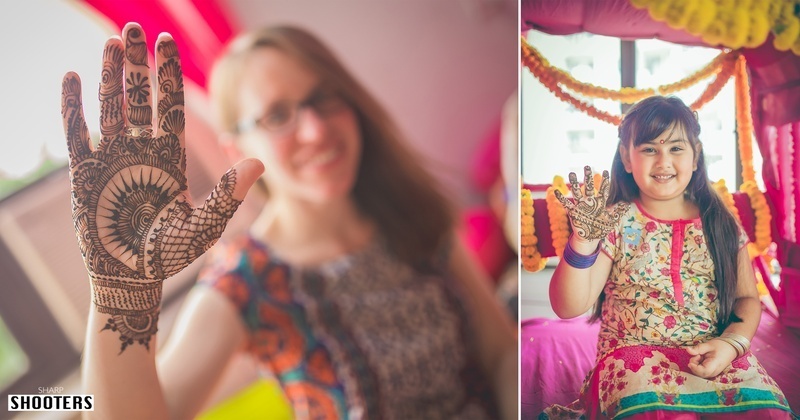 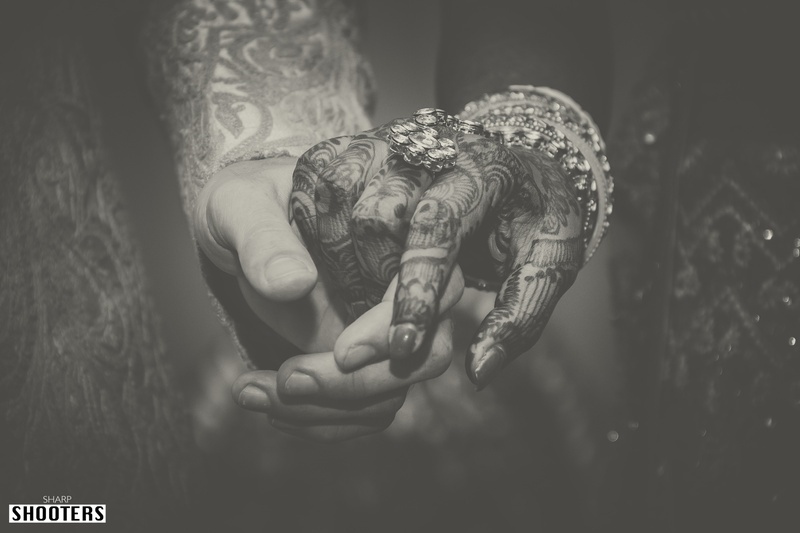 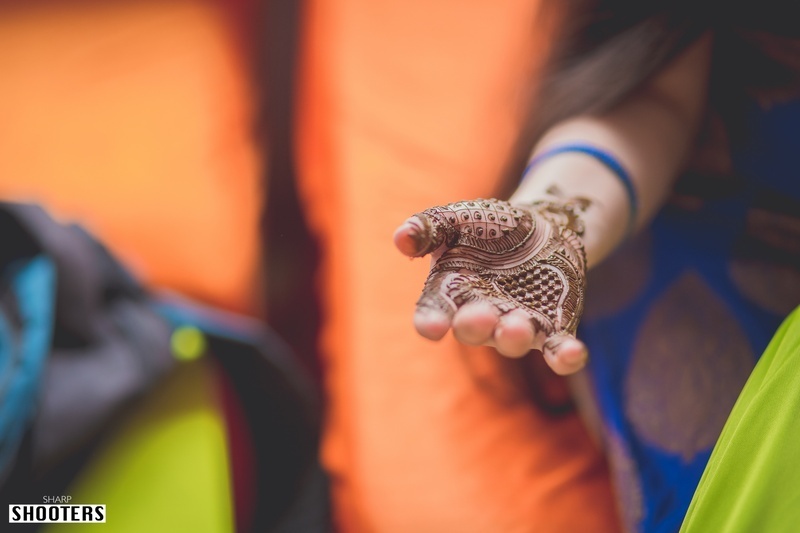 Look out for the fun and vibrant mehndi decor.